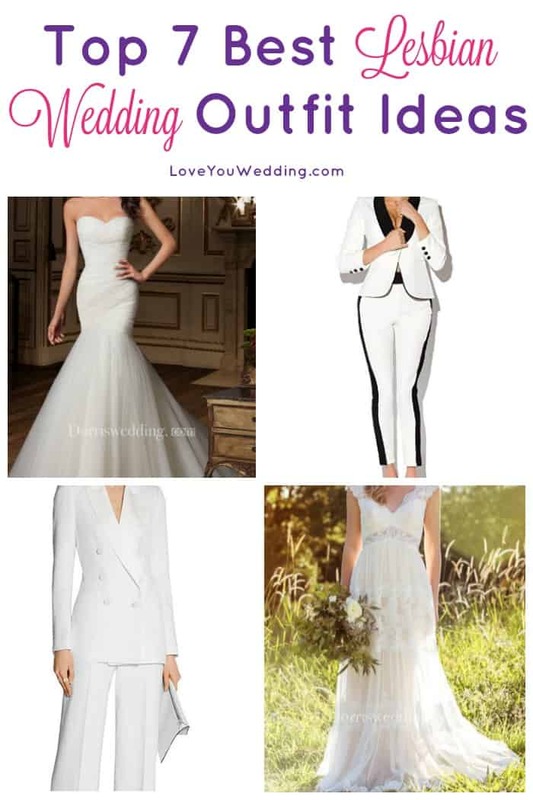 Looking for the best lesbian wedding outfits that will make your guests’ jaws drop as you walk down the aisle? 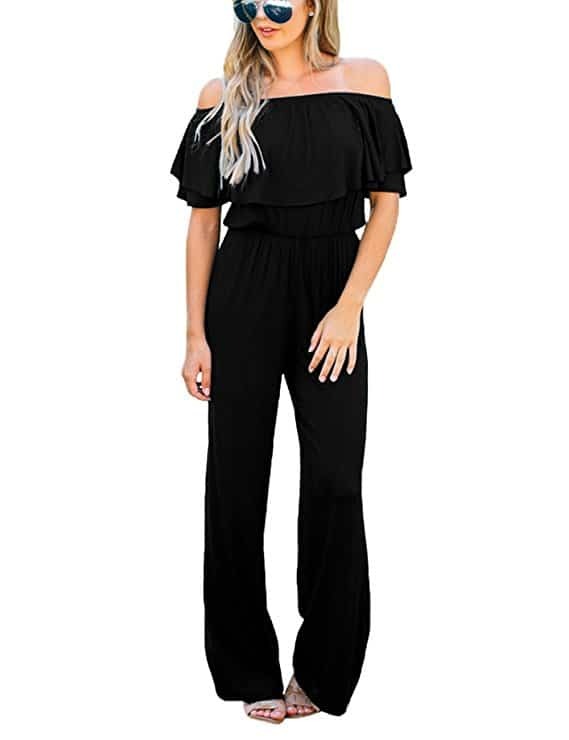 While many young girls dream of looking like a Disney princess on their wedding day, just as many envision themselves in a fabulous pantsuit. Whether you both want to go with traditional dresses, pantsuits, or a combo of both, we’ll help you pick the perfect outfits! Let’s discuss your options below and I’ll even give you a few examples too! While some women view the traditional wedding dress as somewhat cliché, many women are embracing that tradition once again. There’s nothing wrong with 2 fairy tale princesses walking down the aisle! 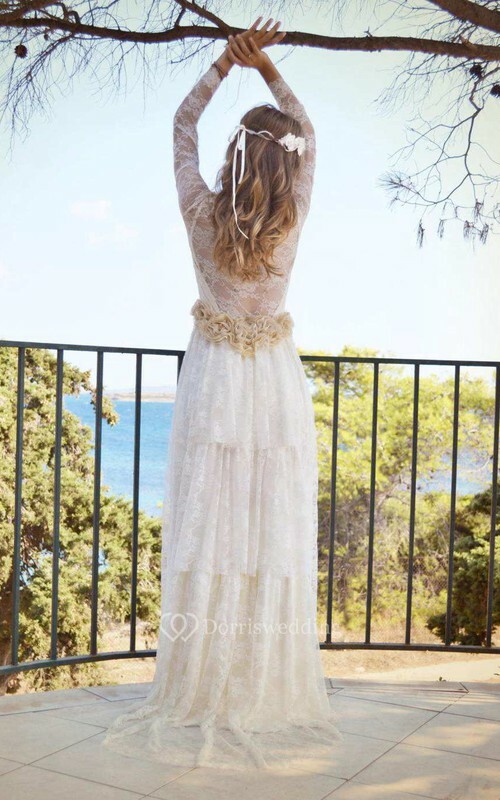 Need some traditional wedding dress ideas? We love these! Non-traditional wedding dresses are not your typical fairytale-style dresses, but they still classify as wedding dresses nonetheless. 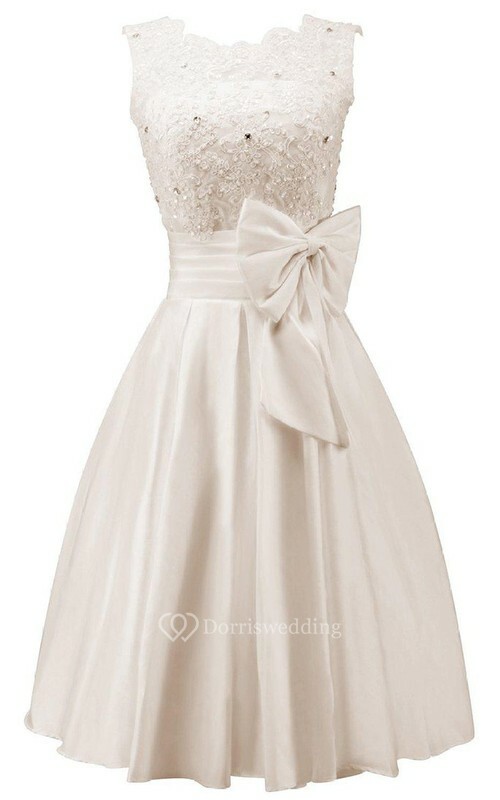 This is a great option if you want to wear wedding dresses but want something a bit more casual than the traditional wedding dress. 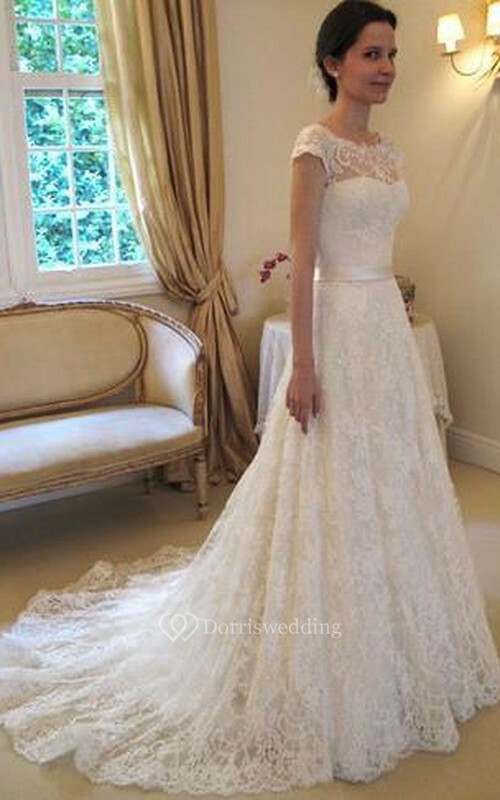 Mermaid wedding dresses are fitted, hugging close to the body. These dresses flare just below the knee, creating a mermaid-like tail. 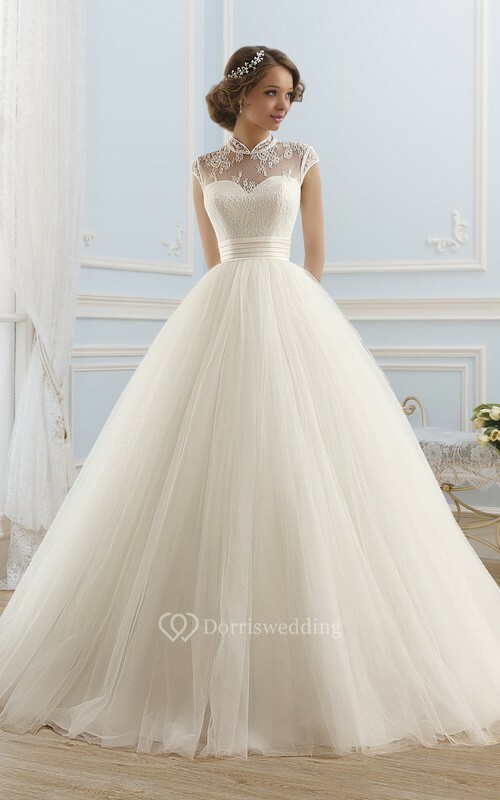 If you and your partner both want to wear wedding dresses on your big day, but you don’t want to look alike, choosing wedding dresses in complimentary colors are your ideal choice. This is also a great option if your wedding has a particular color theme associated with it. 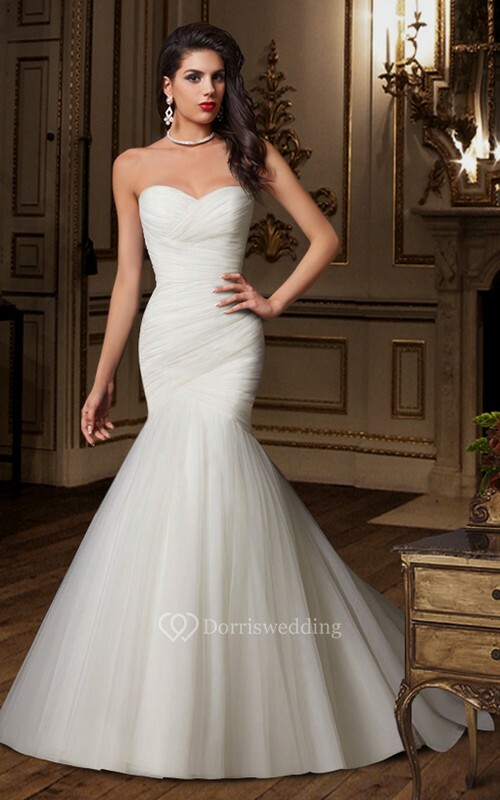 For instance, in the example below, a mint gown is paired with an ivory gown. Years ago, tuxedos were pretty much only tailored for men. 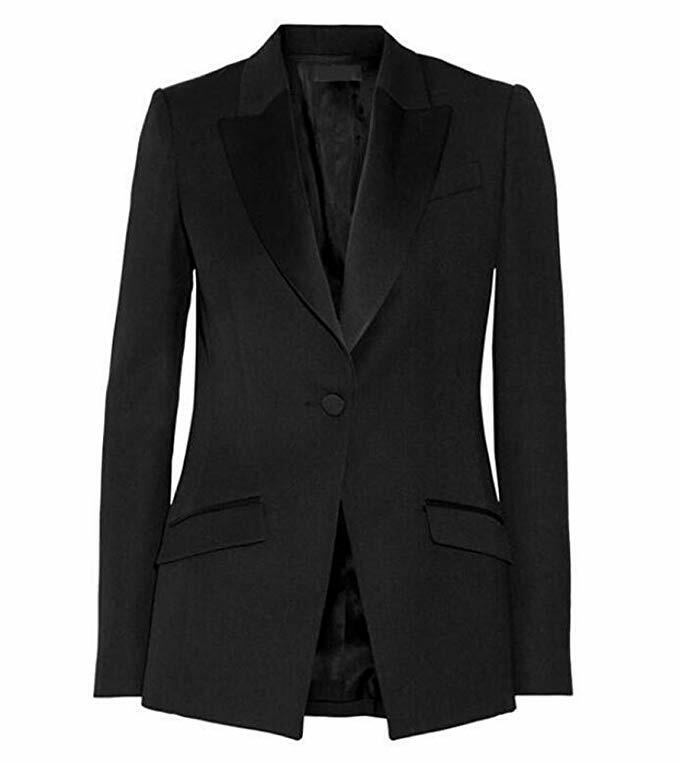 Today, that has all changed since many designers are now creating tuxedos just for women. Women’s tuxedos are a lot like the classic men’s tuxedo, except they are available in softer colors, feature fitted waists and have shorter jackets. The best part is that you can both wear a tuxedo on your wedding day, if you so choose. These are two great options! Okay, so you don’t want to wear any kind of dress and you want a more casual look than a women’s tuxedo, right? Think you don’t have any other options available to you? Think again- cue the pantsuit or jumpsuit. These are both casual options, while still being wedding-friendly! If you both are on the more casual side of things, this is a great option for your wedding day. Again, this option is great for the couple who is part casual and part princess. 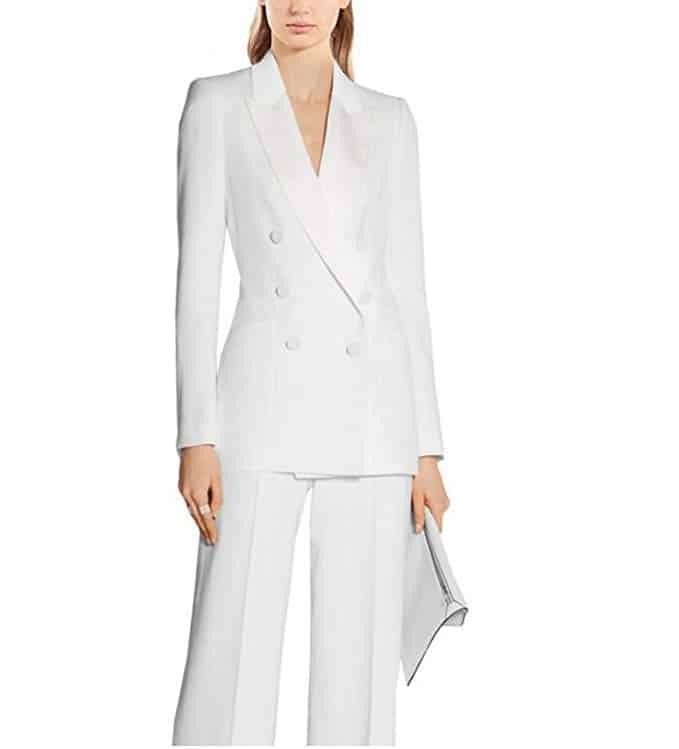 If you want to wear a pantsuit or jumpsuit on your wedding day and your partner wants to waltz down the aisle in a wedding dress, then go for it! Remember, this is YOUR big day. You get to decide what style you want to go with! Whether you both wear princess ball gowns, tuxedos, or a combination of looks, the only thing that matters is that you’re happy! 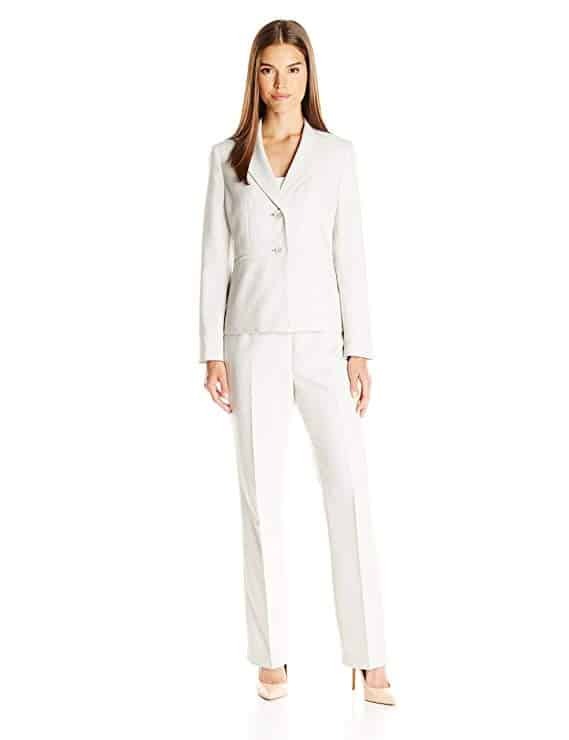 Do you have any picks for the best lesbian wedding outfits? Share below! LoveYouWedding is a participant in the Amazon Services LLC Associates Program, an affiliate advertising program designed to provide a means for sites to earn advertising fees by advertising and linking to (“LoveYouWedding” (amazon.com, or endless.com, MYHABIT.com, SmallParts.com, or AmazonWireless.com).